HomeBlogH-1B VisasH-1B Season Fast Approaching! The H-1B is one of the most common visas used to employ foreign nationals in professional occupations in the United States. April 1, 2013 is the first day to file new H-1B petitions for the 2014 fiscal year. 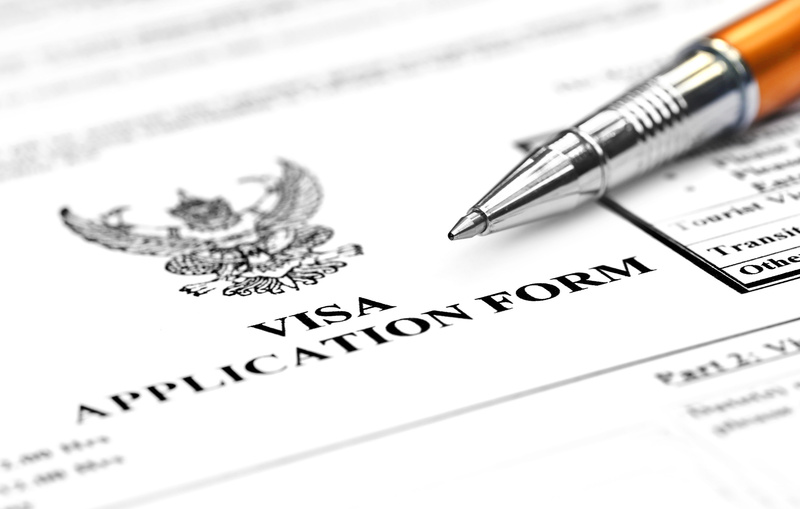 If the H-1B petition is granted by the USCIS, a foreign national may begin working for the sponsoring employer in H-1B status on October 1, 2013 or later. Congress has set a cap on the total amount of H-1Bs that may be issued each fiscal year to 65,000 for individuals with Bachelor’s degrees and an additional 20,000 to those with Master’s degrees from U.S. universities. Employers who wish to file a new H-1B for these cap-exempt foreign nationals may do so at any time of the year, regardless of whether the annual cap on cap-subject H-1Bs has been met. There is no way of knowing how quickly the H-1B numbers will be exhausted this coming year, but the H-1B program is a clear predictor of the status of the US economy. For example, in 2012 the H-1B numbers ran out significantly faster than in the 3 years prior. Therefore, with the economy improving and the unemployment rate dropping, the best way to ensure that a foreign national is counted towards the annual cap is to file the H-1B petition with the USCIS on the first day of filing, April 1, 2013. Companies may only sponsor a foreign national for H-1B status if the foreign national will work in a position that requires at least a bachelor’s degree and the foreign national has a U.S. bachelor’s degree or its equivalent. The types of foreign nationals who may benefit from H-1B status include individuals who are currently abroad, who are currently in the US working in another lawful non-immigrant status (ex. TN, L-1, O), or F-1 students, including those who are currently working pursuant to Curricular Practical Training (CPT) or Optional Practical Training (OPT). Filing an H-1B petition early also provides certain F-1 students with “cap-gap” work authorization. The OPT work authorization for many F-1 students expires weeks or months prior to October 1, 2013, the earliest possible start date for new H-1B status. Thus, such students often have a “gap” in their lawful status and work authorization. Under the “cap-gap” regulations, however, an F-1 student with a timely filed H-1B petition automatically extends their OPT work authorization during the “gap” between the expiration of their OPT and the start of the H-1B. If the student’s H-1B petition is selected in the annual cap and ultimately approved, the automatic “cap-gap” extension of their F-1 status and OPT work authorization continues until September 30, 2013. In certain cases, F-1 students with STEM (science, technology, engineering or math degrees may benefit from an additional 17-month extension of their F-1 status and OPT work authorization. Preparing an H-1B petition for filing involves collecting extensive documentation from the employer and the employee, as well as obtaining a certified Labor Condition Application (LCA) from the Department of Labor (DOL). Employers interested in employing a foreign national pursuant to H-1B status should contact Minsky, McCormick & Hallagan, P.C. immediately to ensure that the petition is complete in time for the start of the upcoming filing season.